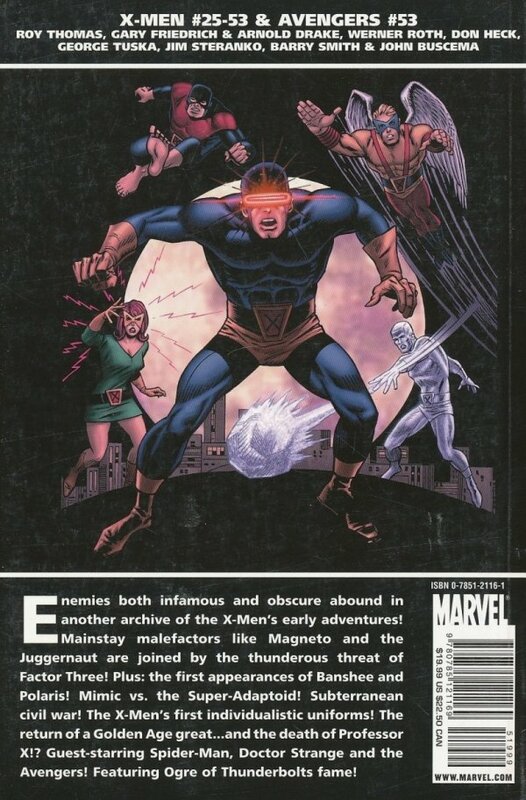 Enemies both infamous and obscure abound in another archive of the X-Men's early adventures! 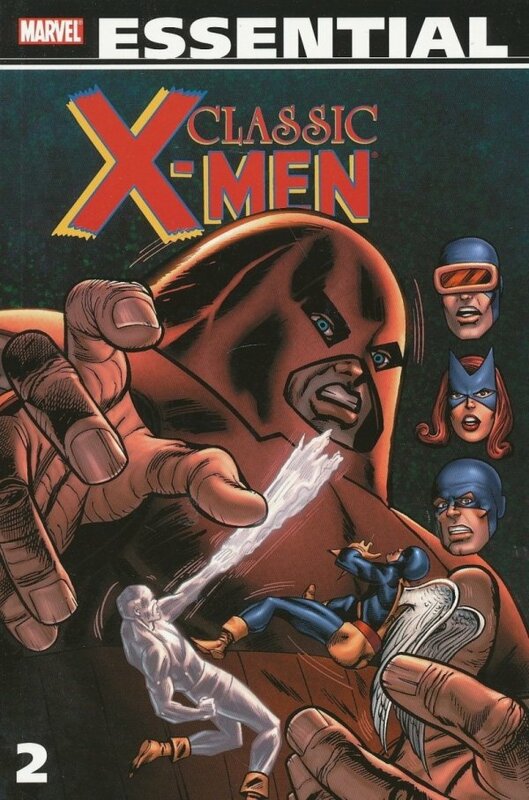 Mainstay malefactors like Magneto and the Juggernaut are joined by the thunderous threat of Factor Three! Plus: the first appearances of Banshee and Polaris! Mimic vs. the Super-Adaptoid! Subterranean civil war! The X-Men's first individualistic uniforms! The return of a Golden Age great...and the death of Professor X!? Guest-starring Spider-Man, Doctor Strange and the Avengers! Featuring Ogre of Thunderbolts fame!